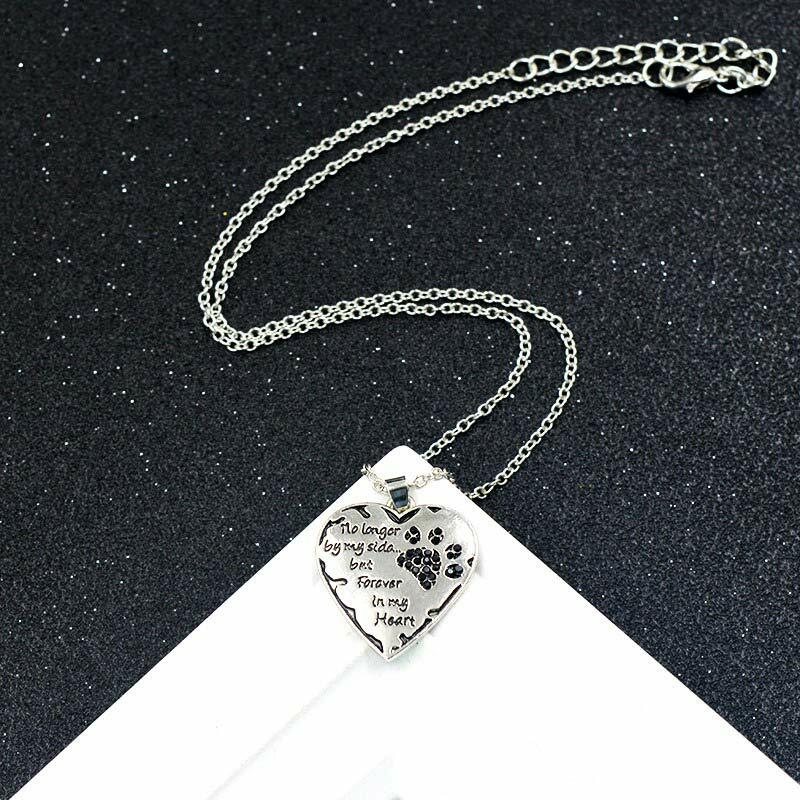 Cherish the memory of your beloved pet with this “No Longer By My Side But Forever In My Heart” Necklace. 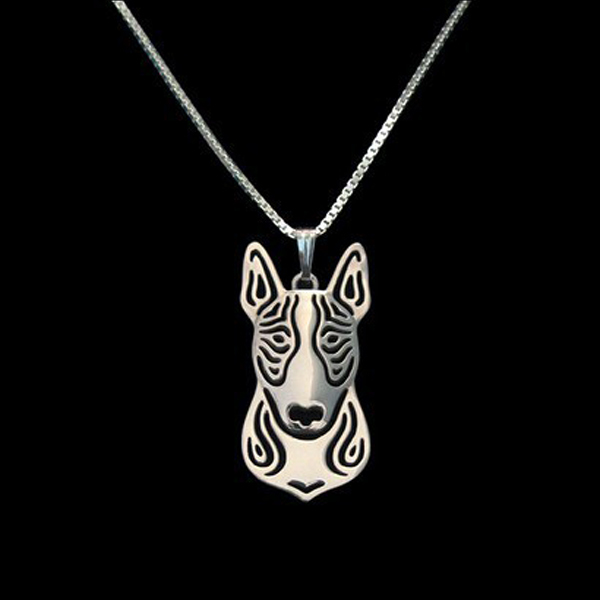 The necklace features a paw print accented with crystals. This is a wonderful way to show how much you miss your fur baby. 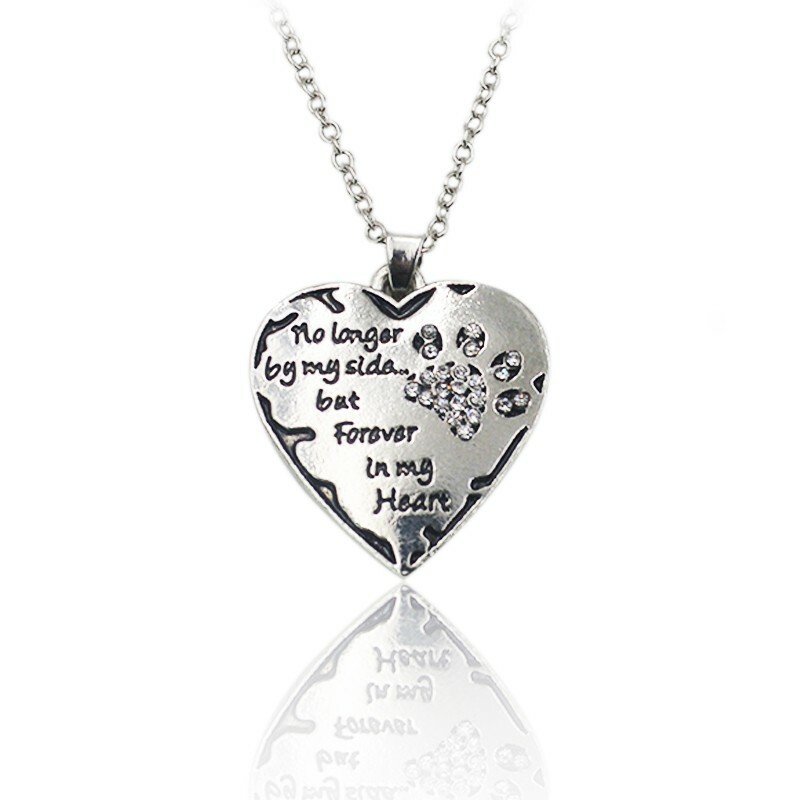 Makes a meaningful bereavement gift to others grieving the loss of their pets.